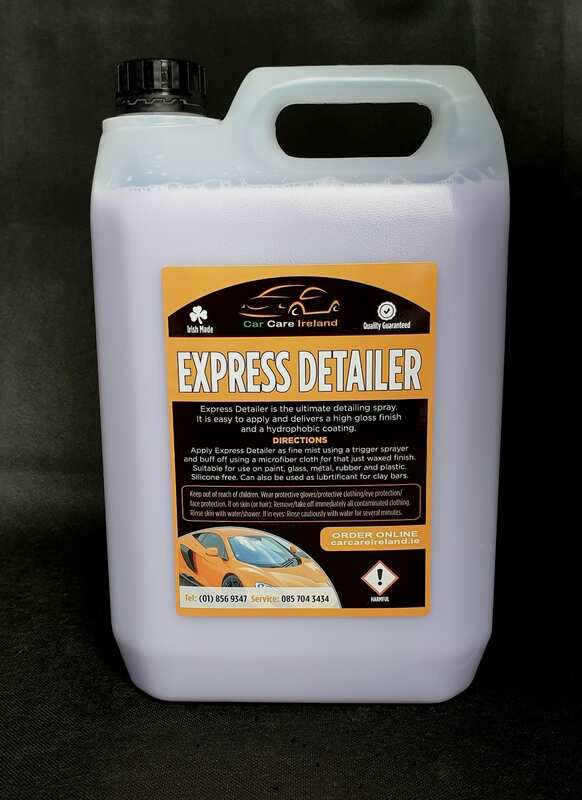 Express Detailer is the ultimate detailing spray. It’s easy to apply and delivers a high gloss finish and a hydrophobic coating. 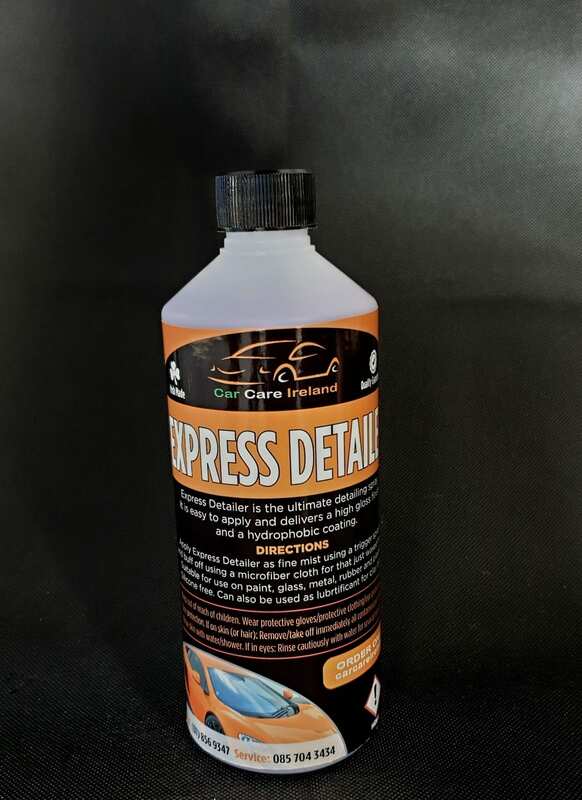 Apply Express Detailer as a fine mist using a trigger sprayer and buff off using a microfibre cloth for that just waxed finish. 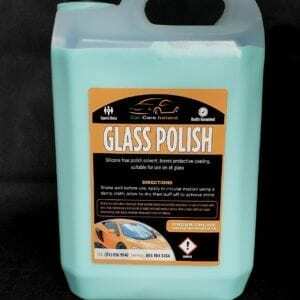 Suitable for use on paint, glass, metal, rubber and plastic. 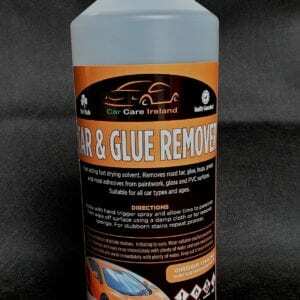 Silicone free. 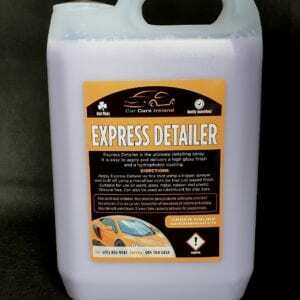 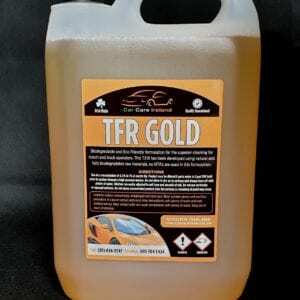 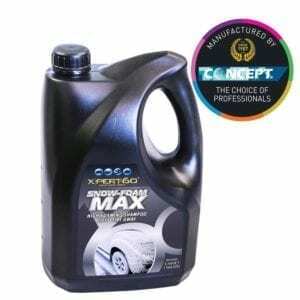 Can also be used as a lubricant for clay bars. 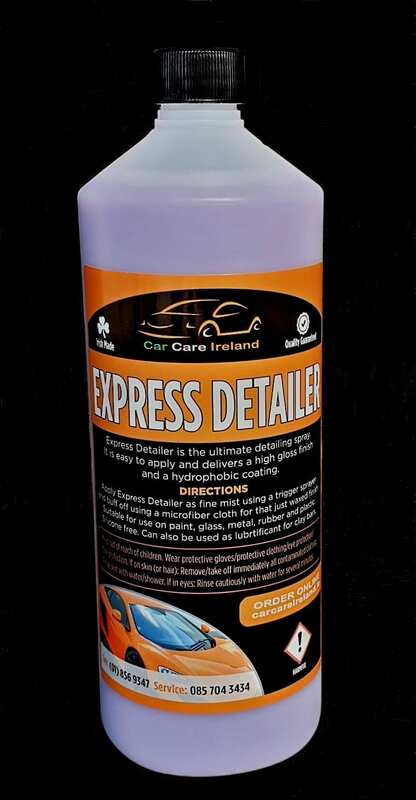 Another quality product from Car Care Ireland. 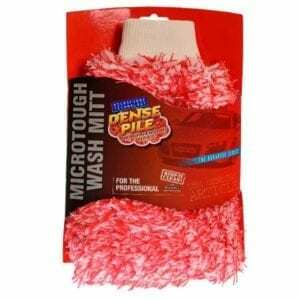 We wont be beating on price or quality.